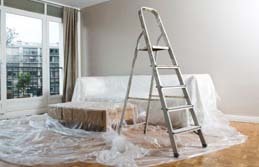 What we have to offer you..
Whatever the damage - leaks, floods, fires or accidents, we will be there to help you get your home or business professionally repaired and restored in as little time as possible. 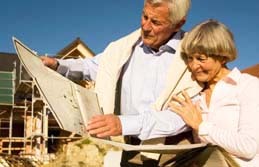 We focus on exceeding expectations by quickly and clearly identifying your needs; an essential part of how we operate, and we formulate a plan to repair and restore your home or business property to the condition it was originally in. If you are looking for quality home repair contractors in Kincardine, our services are aimed at providing you, your family and co-workers with a safe environment and optimal air quality conditions, especially when it comes to mold growth and damage caused by water, mildew & mold.